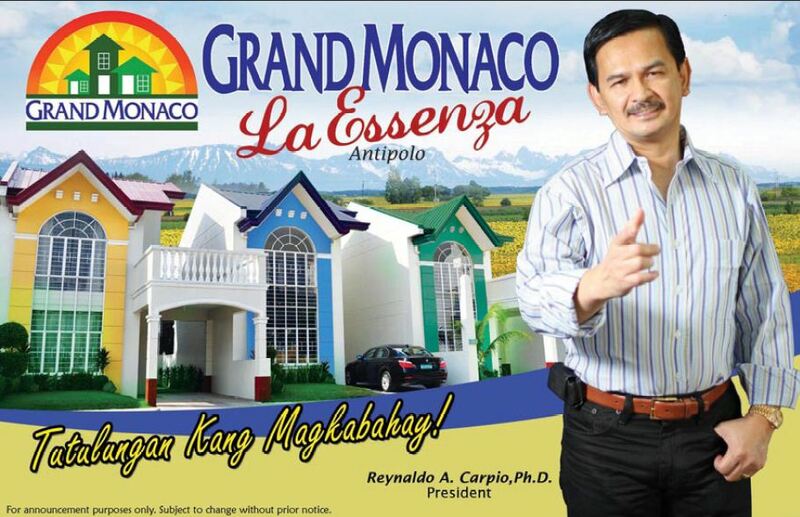 Grand Monaco Estate Developers Inc. 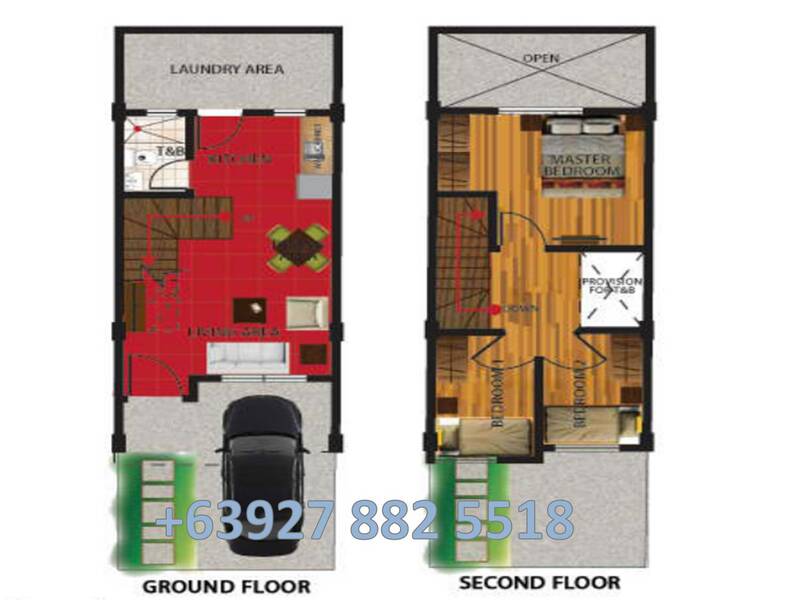 Safe location has become the foremost concern of buyers. “All our properties are flood-free. Developers of flood-free properties are going to ride the tide of a robust real estate sector, and are giving the investors a peace of mind”. Offering affordable quality homes has always been the company’s mission. 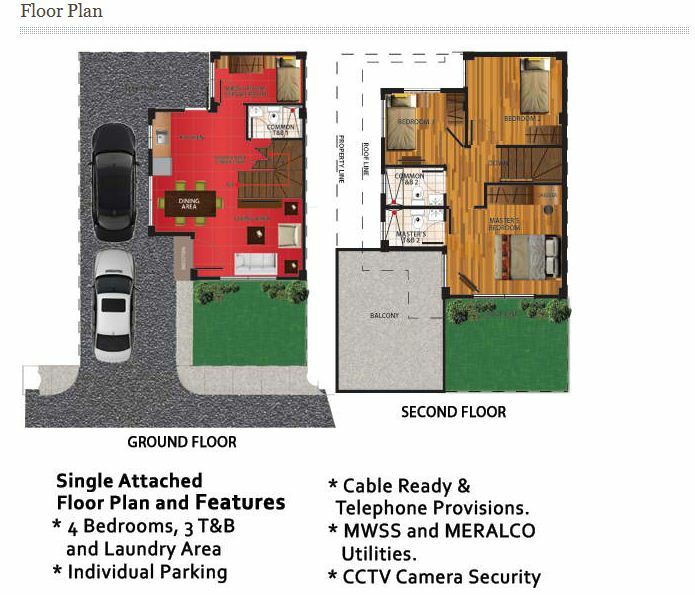 Grand Monaco projects are mostly subdivisions, townhouses and single two-storey four-bedroom units, prices ranging from P2 to P4.5million. GM houses are designed with a specific Mediterranean look particularly the architecture of Monaco, which is Dr. Carpio’s inspiration following a month-long trip to the city state in Europe years back. 20% Downpayment, 80% loanable to the bank. Downpayment terms payable in 3 months. 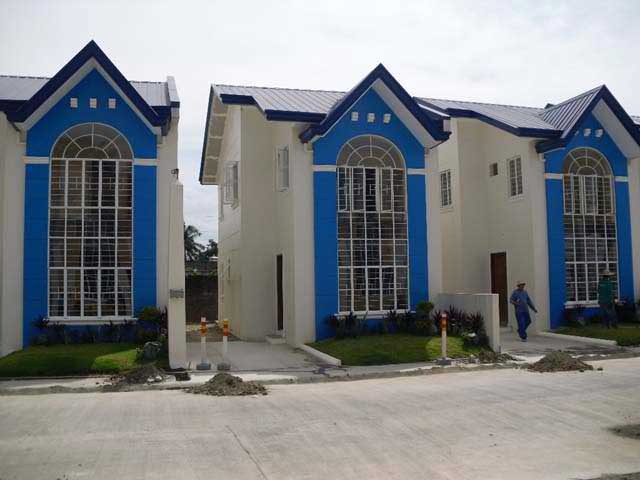 P25,000 Reservation fee for Townhouse. 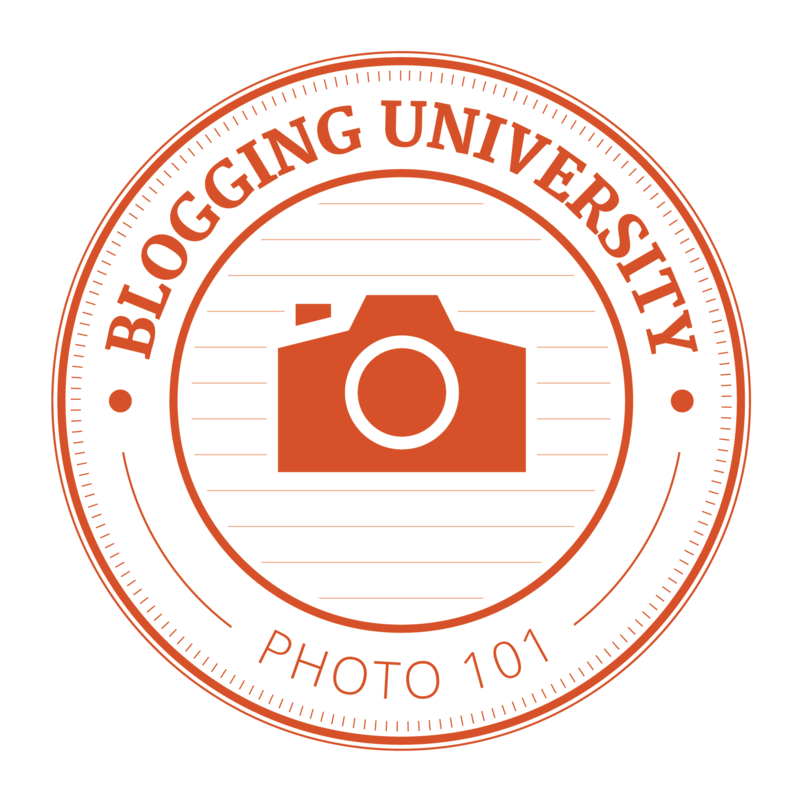 Php 30,000 Reservation fee for Single Attached. Grand Monaco Estate Developers, Inc. began in 1987 as a construction company working on sub-contracts from larger and older companies in the industry. It quickly gained a reputation for solid and dependable performance and, in time, achieved a Triple A status as a full-pledged contractor. The company – a 2010 Global Achiever Awardee on Real Estate Housing Development (Asia’s Housing Czar) from the Asia-Pacific Awards Council (World Trade Center, October 7, 2010) is working on its ISO Certification in pursuit of continuing global excellence. In 2003, GMEDI ventured into real estate and housing developments. 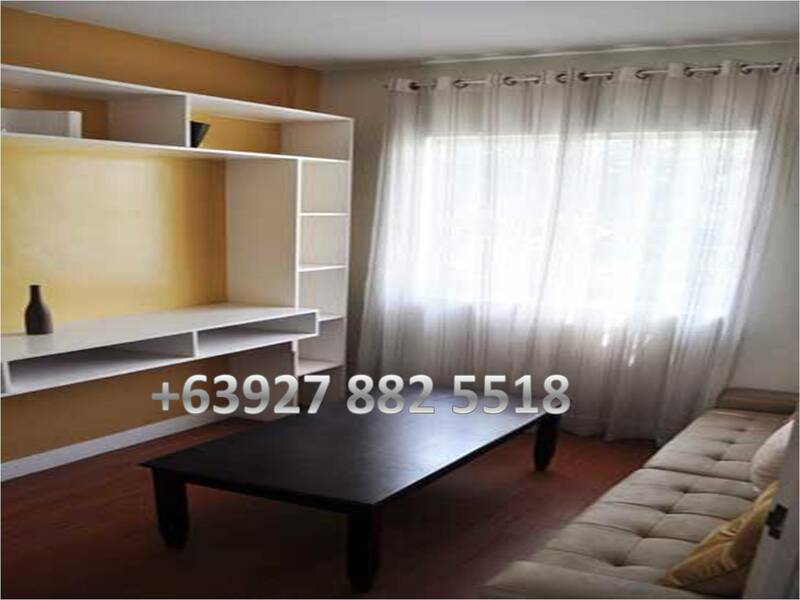 It started with pocket-sized development consisting of a dozen to 30 houses in each project mostly within the cities of Pasay, Quezon, Pasig and nearby towns and cities of Rizal province. 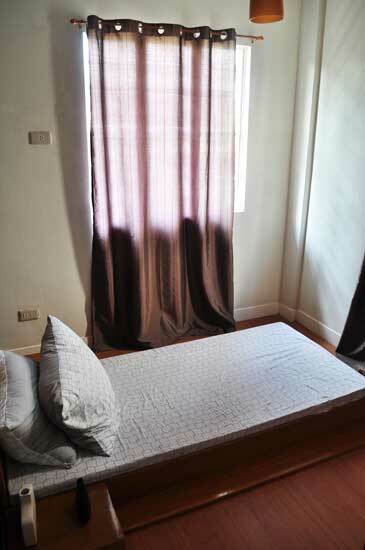 Since then, GMEDI has grown into a multimillion-peso real estate company that has produced and sold more than a thousand houses in the upper low-cost and middle income categories. The company has established strong ties with the banking institutions and the Home Development Mutual Fund (HDMF) which provides us the funding support and in turn assists our homebuyers in their housing loans. GMEDI also has in-house financing programs that offer convenient and affordable modes of payment. Perfect Place for your family. At low prices in a Flood Free Locations. 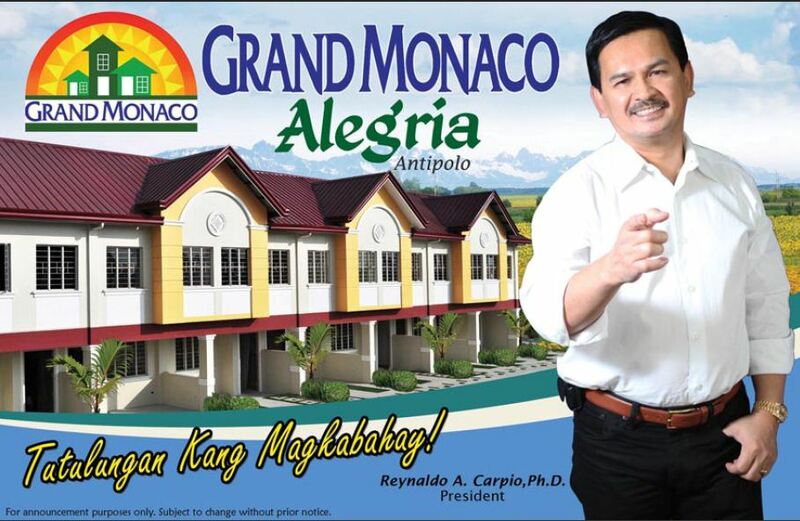 We also have GRAND MONACO CASA MIA ANTIPOLO AND GRAND MONACO HILLS TIKLING, TAYTAY RIZAL. 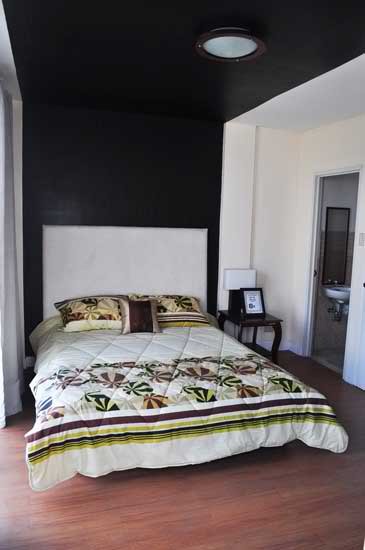 All projects are Flood Free at the lowest rates in Antipolo and Taytay Rizal. Here are the top 10 plus onereasons that Real Estate can be a great wealth building strategy. 1. While values have gone up and down in the short term, real estate has gone up in value over the long term. 2. Everyone needs a place to live. 3. If you look at most wealthy people, they have real estate holdings. 4. Land is scarce. There is only so much of it. 5. You can use the power of leverage. 6. You can use other people’s money or Bank-Financing. 7. There are tax saving advantages. 8. It is a high ticket item, so profit dollars are higher per transaction. 9. There are many different ways to invest. 10. You can start with little or no money. 11. You can be cool when you tell your friends what you do! and present to you these projects.